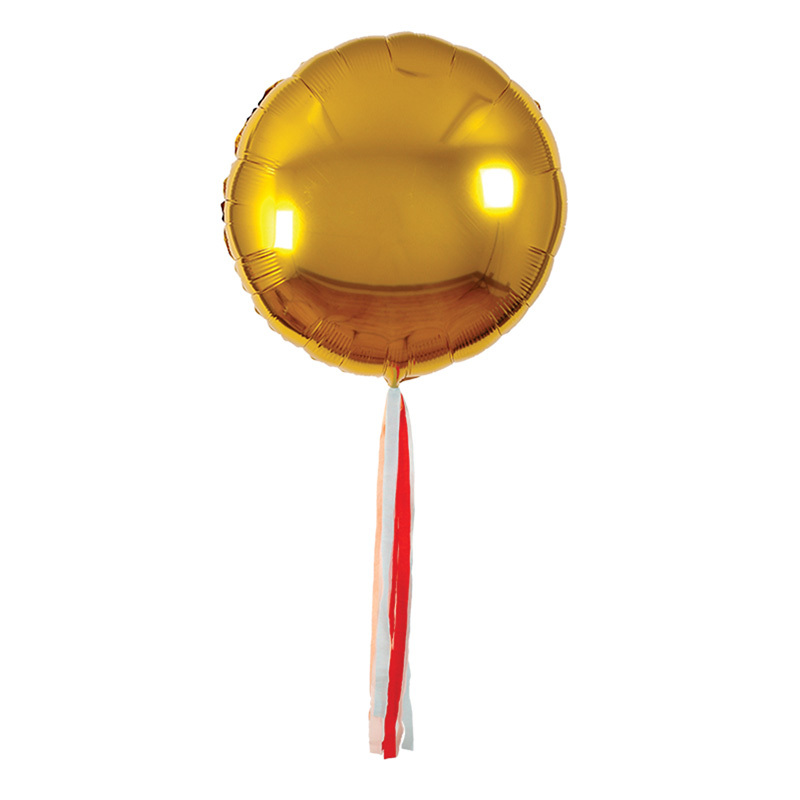 All latex and foil balloons are suitable for filling with air or helium (with the exception of air fill only styles as indicated in the product description). If you want balloons to float, they must be filled with helium. Helium float time varies based on elements, altitude, temperature etc. Most standard latex balloons will float for 8-10 hours indoors at room temperature. 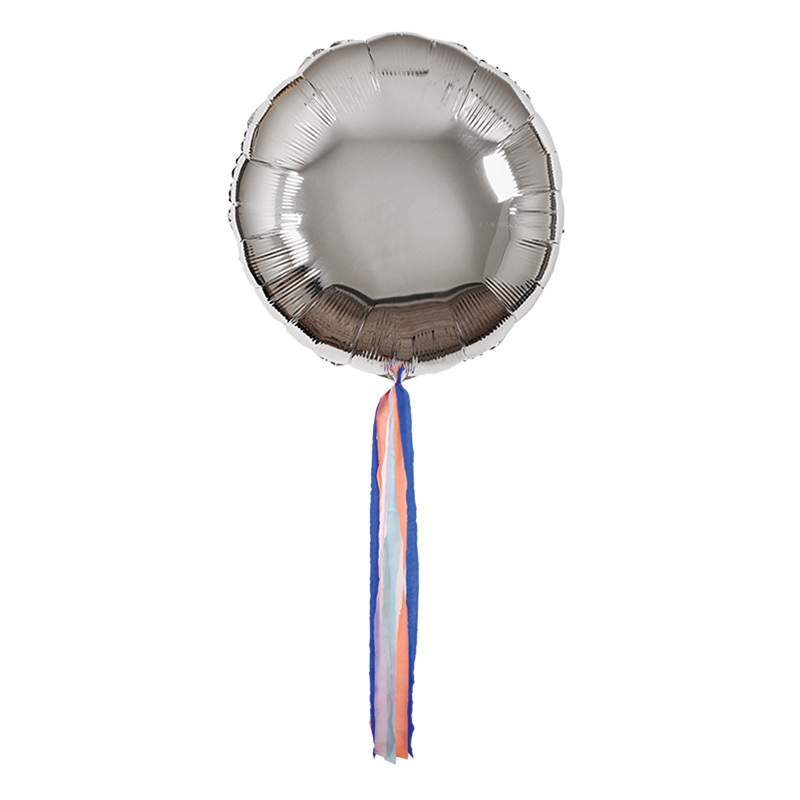 Mylar (foil) balloons will float for up to 5 days indoors at room temperature. If you need your latex balloons to float for a longer period of time we recommend adding Ultra Hi Float to your balloons before inflation. To fill balloons with air we recommend using a handheld air pump. Although balloons filled with air will not float they will last longer and can be enjoyed for weeks. You can hang them from ceilings, create arches, sprinkle them around a room, or form balloon columns, arches, and shapes! The possibilities are endless. All of our 16″ numbers, letters, and symbols are air fill ONLY! These are not manufactured to accept helium but they do include tabs for hanging. 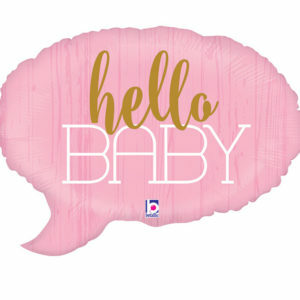 We recommend tying them to an inflated balloon and let them dangle down or create banners using multiple letters. 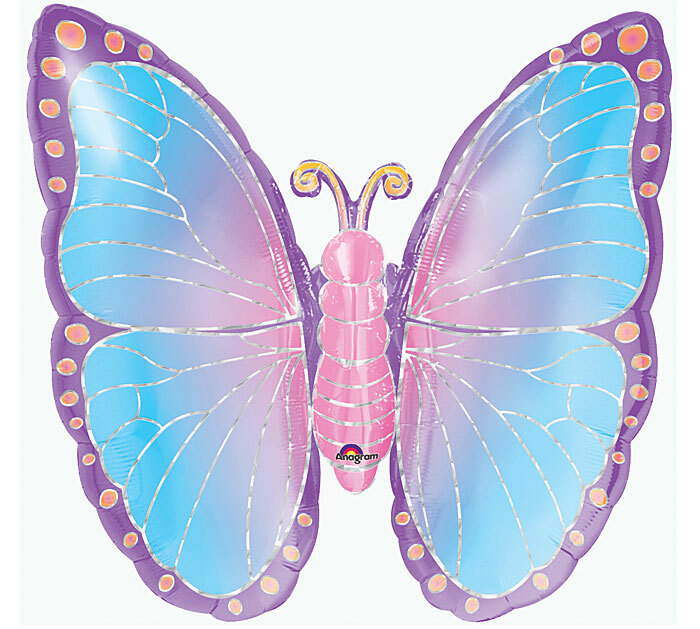 You can attach them to walls or other balloons using double sided tape or string!